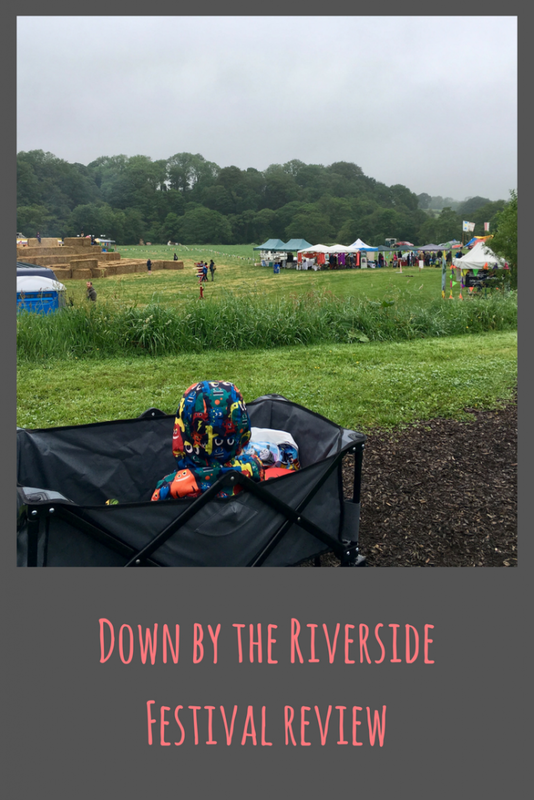 Last weekend we were invited* to Down By The Riverside in Dolphinholme. We went on the Friday to camp and I’m going to get he bad out of the way now because I wasn’t impressed. There was one portaloo in the field we were in, no shower block or even a sink to brush teeth, wash pans after cooking etc. We went down to the evening party which promised a VIP a giant spotting party with food, drinks and dancing, however, I’m not sure how many festival people was there as nobody checked tickets to get in and it had a very clicky group vibe to it so I get the feeling it was all locals there rather than paying campers and festival goers. Through a mixture of the party that wasn’t happening, the lack of facilities for campers and being bitten constantly by midges we went home to get a decent nights sleep before returning the day after. The Saturday was much more organised. When we went down to the festival area, there were people checking you had tickets and giving out wrist bands. 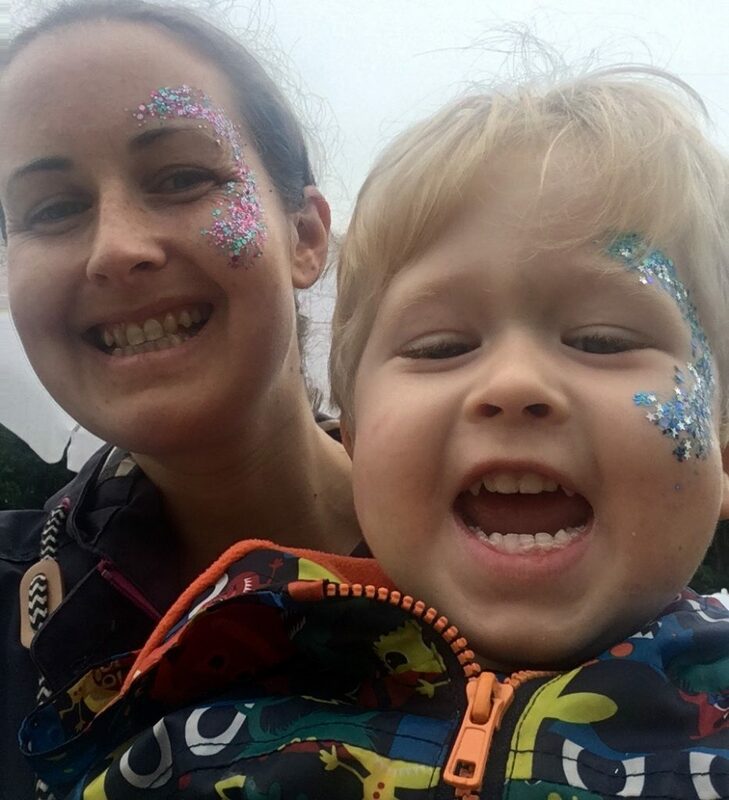 I think next year, it would be a good idea to have a better programme of events so people there knew what was going on and when to plan their day. As you walked in your pass a couple of food vans and a play area. From there you are greeted by the main stage that didn’t have much on until later on, I thought there would be something other than radio music from 12pm as this is when it was advertised as being open. When the artists where on later, it was good, it had a nice intimate feel to it, there was plenty of room to dance and some seating areas. There was a huge hay bale maze which looked like great fun for the older kids, although they used it for climbing on, rather than going through as a maze. There was a music corner quite a way from everything else and we went there for a while, they had a smaller stage with solo artists and a small bar that sold beers, wines, non alcoholic beer and juice at reasonable prices. We really enjoyed this corner and would have stayed longer there if it wasn’t for people smoking as I didn’t want Lucas to be around smoke. 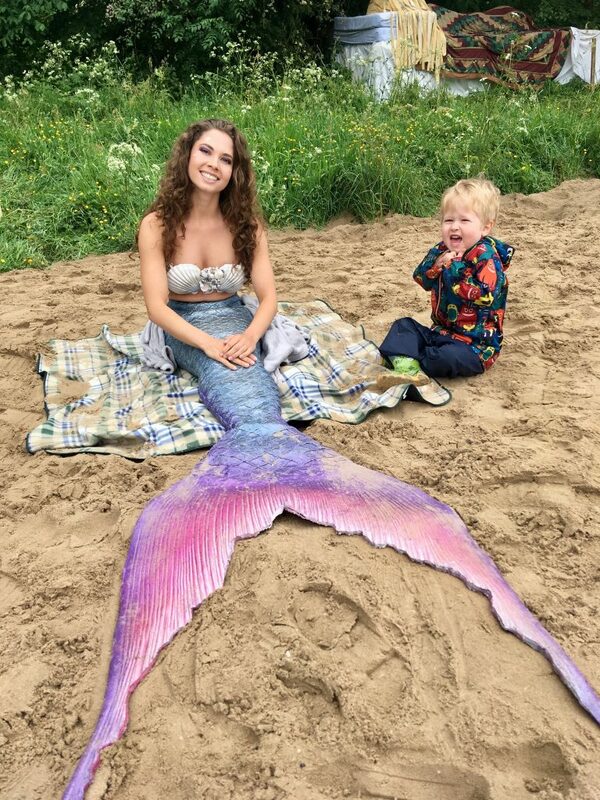 There was a small beach with a real life mermaid on who was so lovely, happy to chat to the children and have her photo taken even though she must have been freezing! Once you walked passed her, there was a stream that the children could go into with two lifeguards on duty. 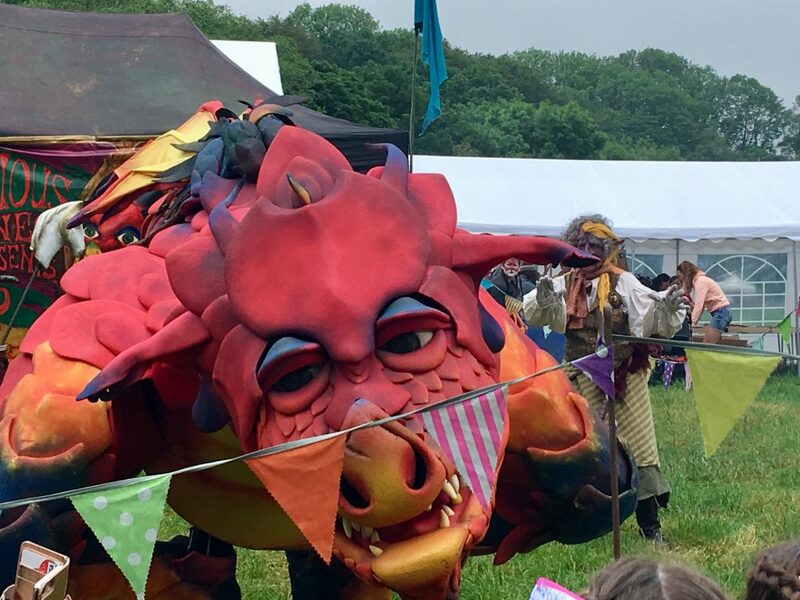 Our favourite part of the festival was the theatre area where we watched The Thief, the Fox & the Phoenix, The Magic Ball Man who had everyone mesmerised and Epico the Dragon. Epico the Dragon was Lucas’ favourite and we ended up watching that show twice! wow what amaizing pictures of the festival though, so magical. 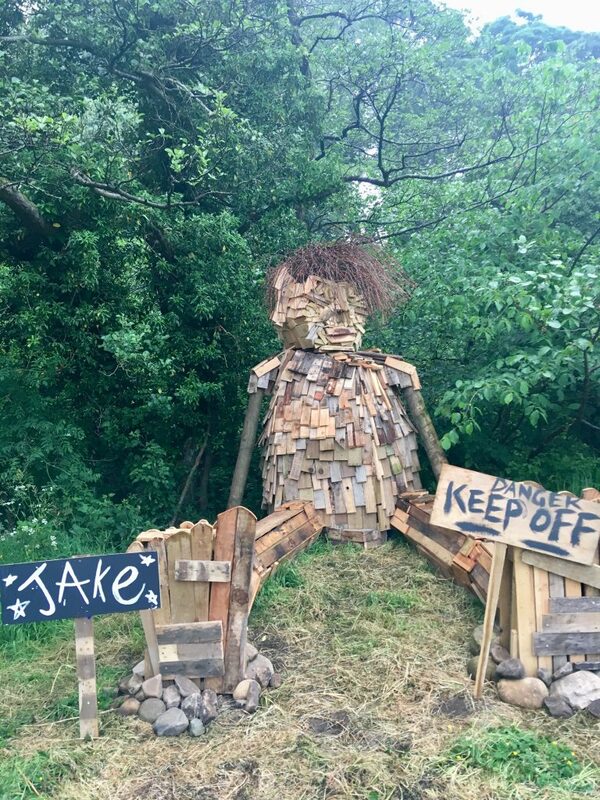 Re: camping – this is precisely my fear every time I toy with the idea of it. Maybe not for me, thanks. That looks so magical. 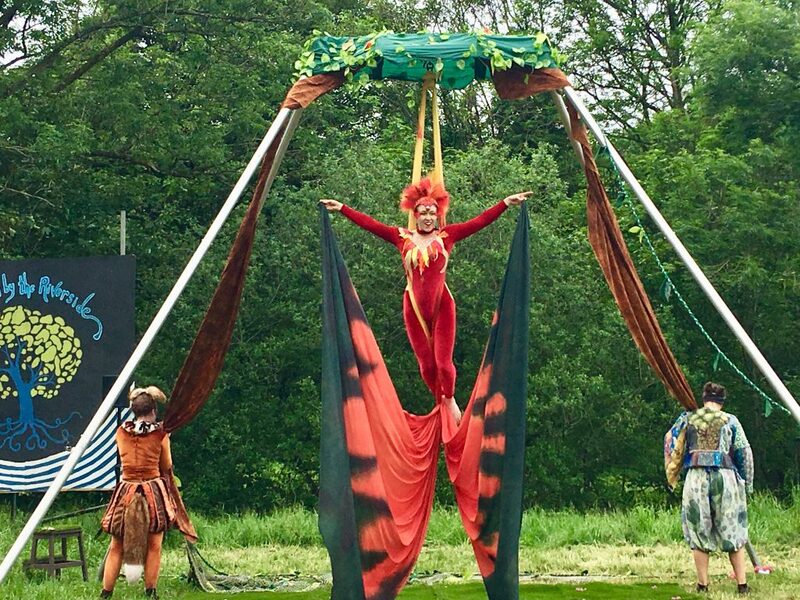 We have decided to hit a few festivals next year, have you been to Just So Festival? It’s a shame you had a disappointing start but at least you enjoyed it in the end! Although some not so good points it does look pretty fun.